Sedona is home to breathtaking desert and mountain vistas, natural treasures that draw many visitors here each year. 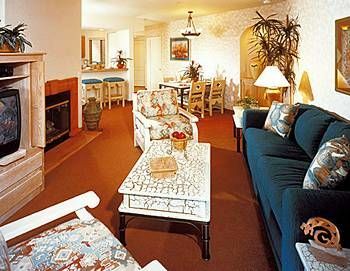 An increasing number of those visitors are deciding to buy Sedona Summit timeshare ownerships so they can conveniently return to the area year after year. 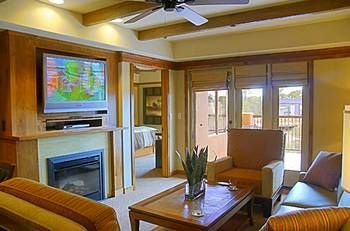 Situated on the Sedona Plateau, it's simply impossible to beat the gorgeous views that are found outside nearly every window on this property. 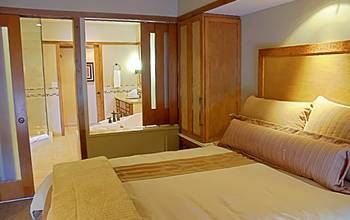 Even better are the accommodations and the amenities offered at Diamond Resorts Sedona Summit. 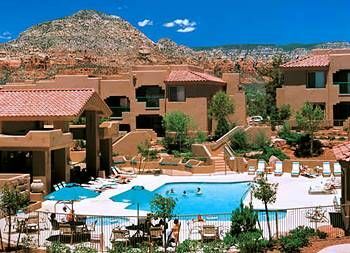 Thinking of Buying at Sedona Summit? 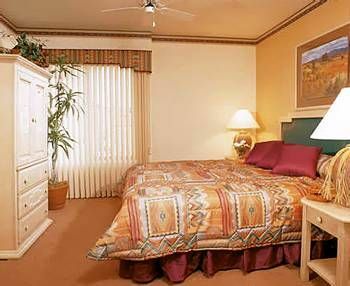 Guests who buy Sedona Summit timeshare options come to explore the area's rich Native American history, to photograph the stunning natural rock formations and to gaze in awe at the Grand Canyon. 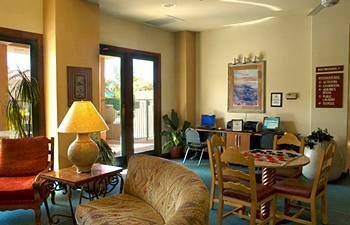 It all makes for busy days, so when it's time to kick back and relax, it's wonderful to have the Diamond Resorts Sedona Summit to come home to. A library and an activities department keep guests engaged and busy. The beautiful outdoor pool offers a relaxing retreat in any season. 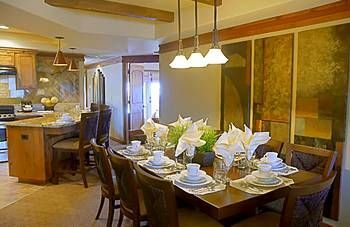 Guests appreciate the level of service they receive at this property. It's one of the main reasons that families keep coming back to the property. 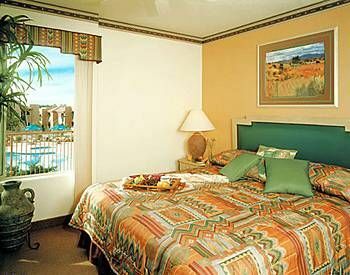 Guests may choose from studio, one-bedroom, two-bedroom and three-bedroom suites. 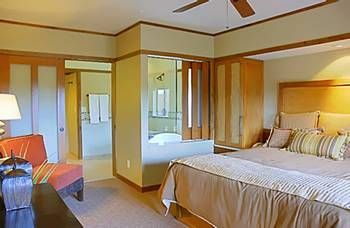 The largest suites can comfortably sleep eight guests with plenty of space and privacy. Partial and full kitchens are available in all units, which makes meal preparation a snap. 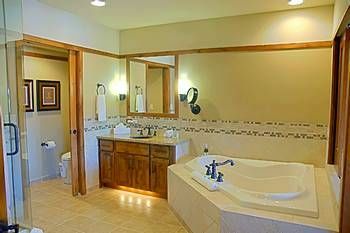 Luxurious master baths afford a wealth of indulgent amenities like an oversized soaking tub and double sinks. A large patio or balcony complements each unit, offering the ideal spot to enjoy a leisurely breakfast. 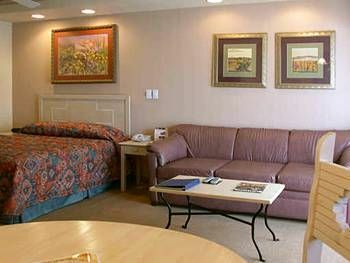 Select suites have a washer and dryer for the ultimate in guest convenience. 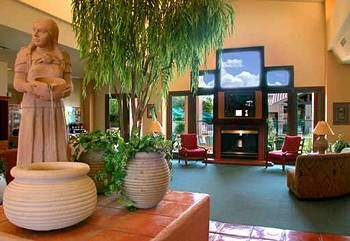 Contact Diamond Resorts Sedona Summit Specialist Today!